Cartography is a craft and we have taken an enormous effort to create a beautiful map that clearly displays this wonderful geographic area. 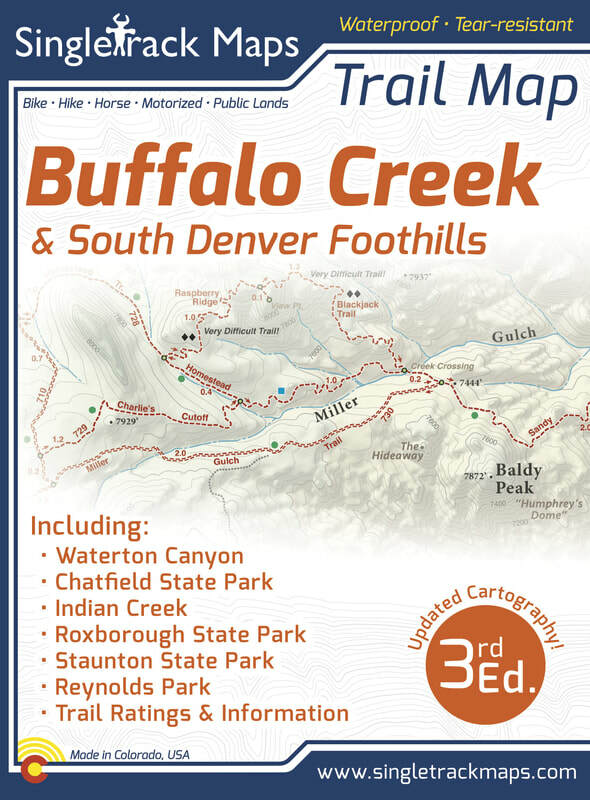 We have spent years collecting geographic data and using local knowledge to give you the most detailed cartography for Buffalo Creek & the Front Range. Lots of the information and geographic knowledge on this map can't be found on any other maps! We didn't just publish a new edition. We recreated our cartography from scratch and expanded the boundaries to cover a larger area and more trails! 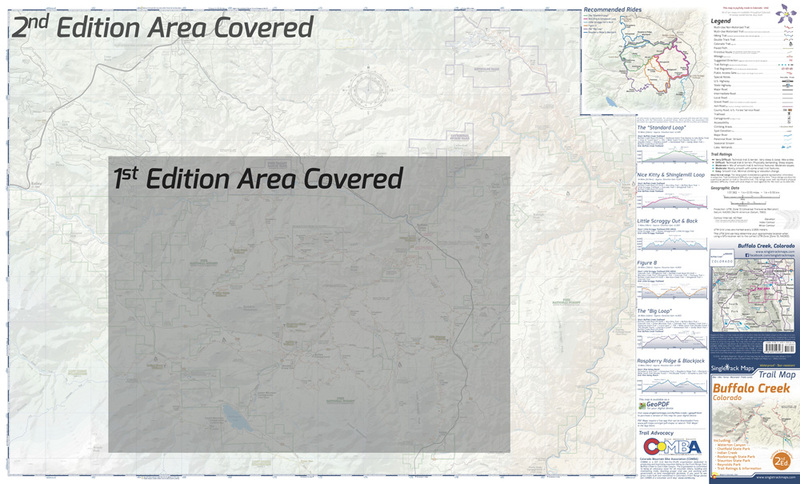 Field checked cartography for the most up-to-date map available! 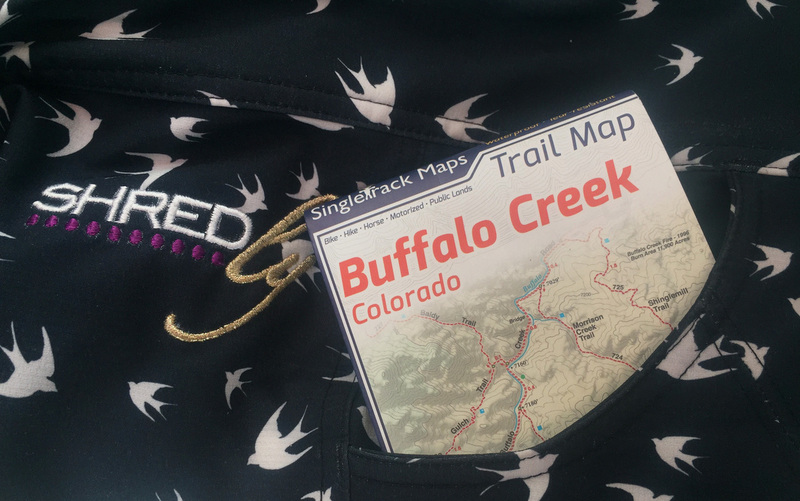 We don’t rely on other parties for our data, we get outside and collect our own trail and geographic data. 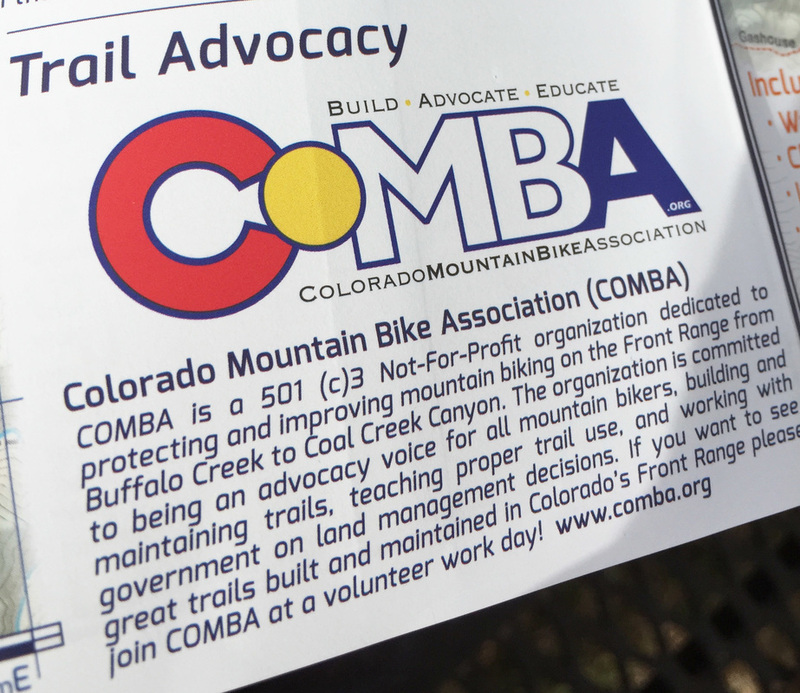 Please visit www.comba.org for information about this local organization, to volunteer for a trail build day or to join. 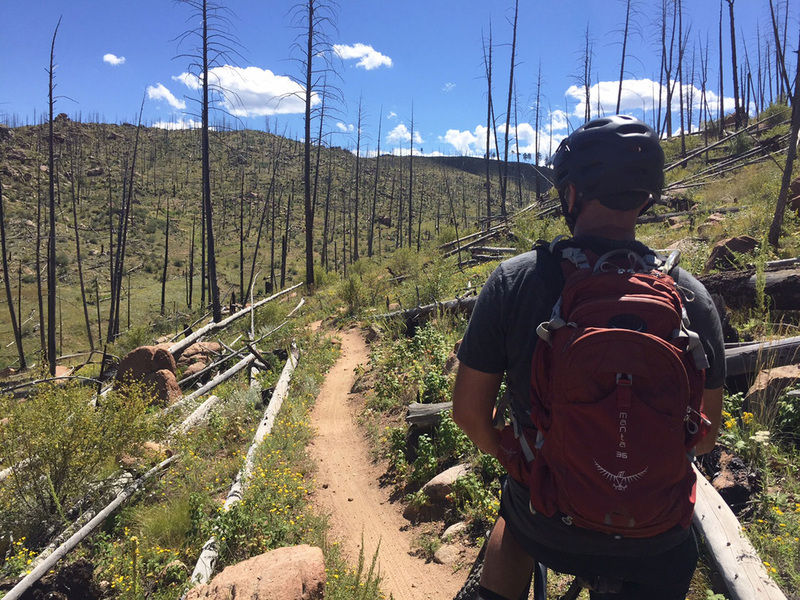 Skills tip specific to the local trails at Buffalo Creek! Lee McCormack from www.leelikesbikes.com, a world renowned mountain bike skills coach spells out how to improve your ride at Buffalo Creek with a skills tip and graphic specific to Buffalo Creeks sandy/decomposed granite trails. 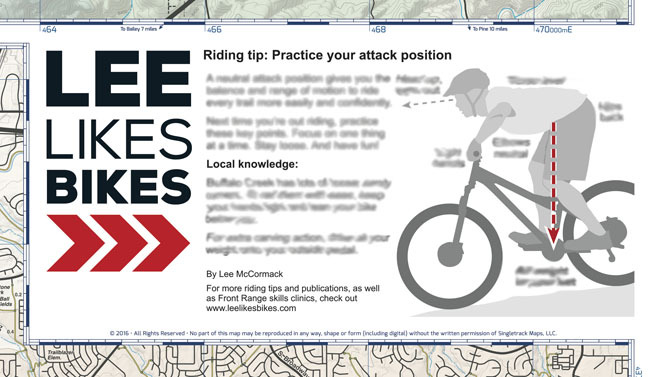 Lee literally wrote the book on mountain bike skills. Mastering Mountain Bike Skills 2nd Edition. 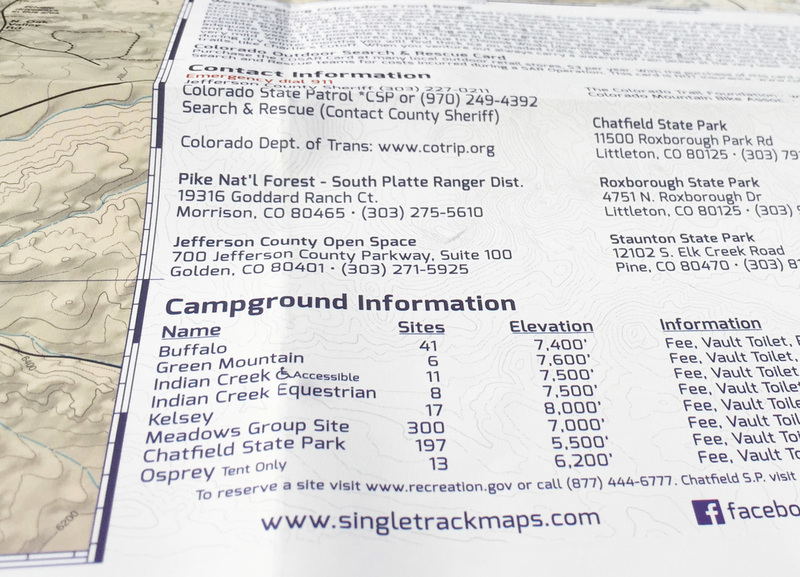 Campground Information, detailed map notes & more! 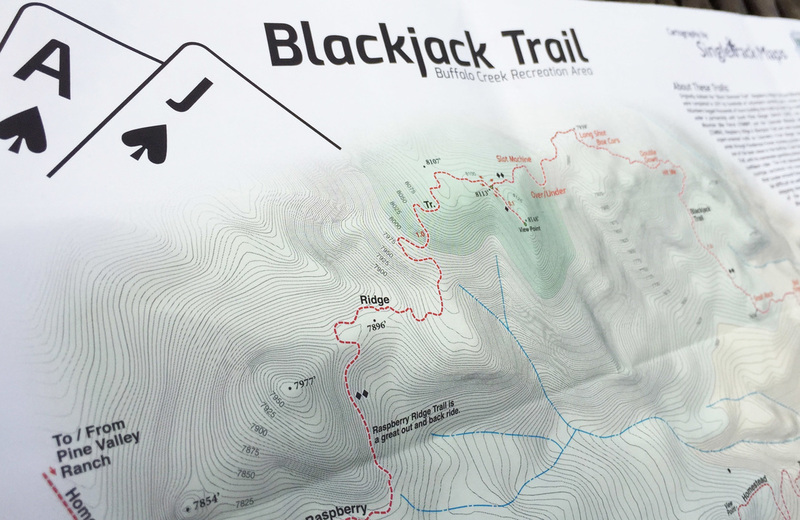 Blackjack trail has quickly become the premier technical trail on Colorado's Front Range. 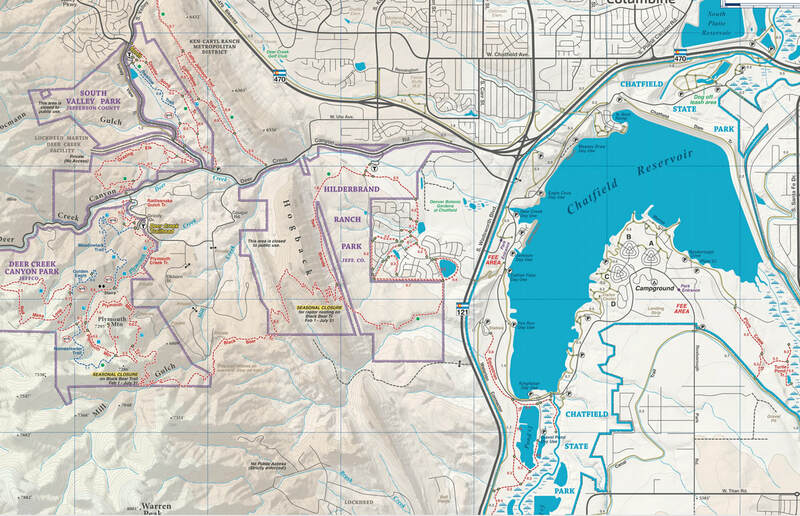 This detail map includes trail obstacle names, detailed contours lines and geographic information. No batteries or power required, ever!